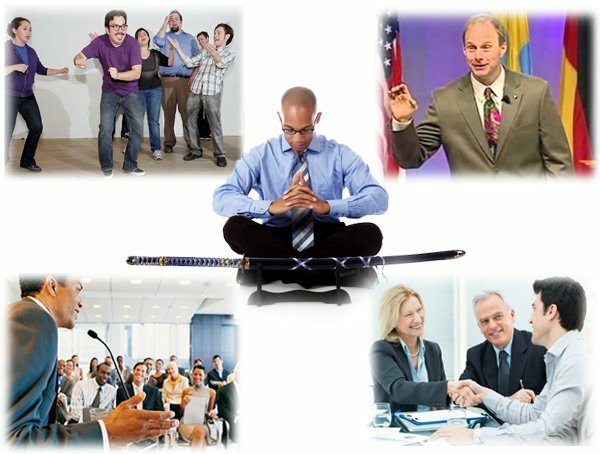 ROCK Your Speaking Skills with Mindfulness & Improv Workshop for Orange County Professionals. Successful business leaders and speakers are now using unconventional methods – like Mindfulness & Imrpov – to maximize their impact. If you want to learn how to step into your personal power as a speaker and leader, contact us about hosting a Mindfulness & Improv workshop at your organization or company!